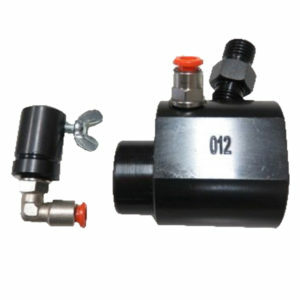 DL-031. 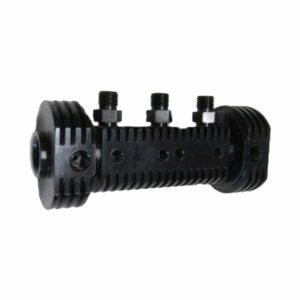 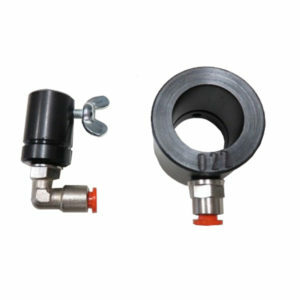 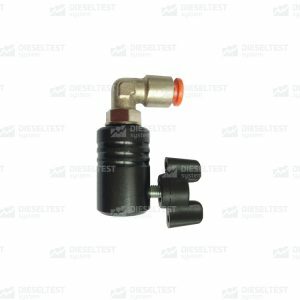 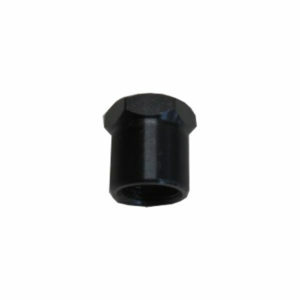 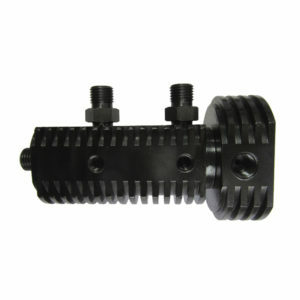 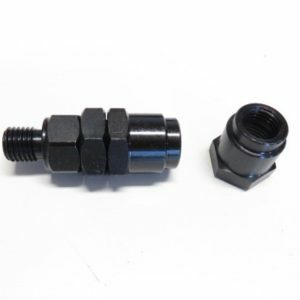 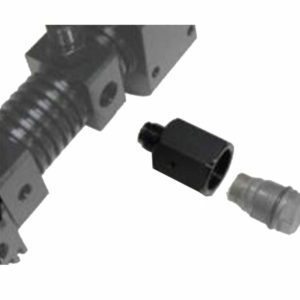 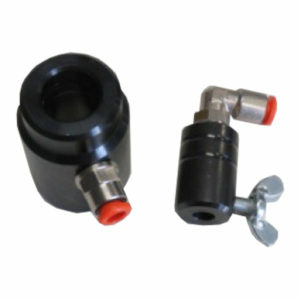 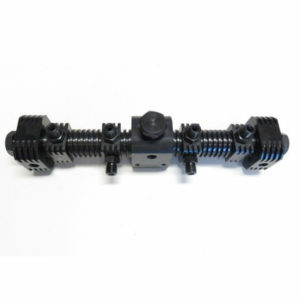 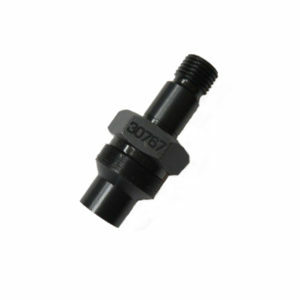 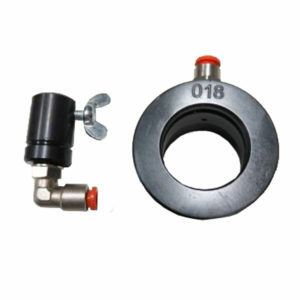 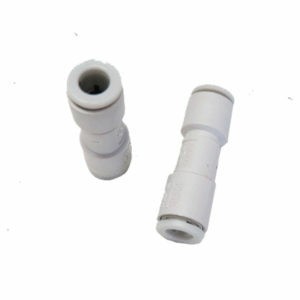 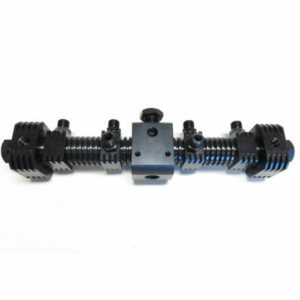 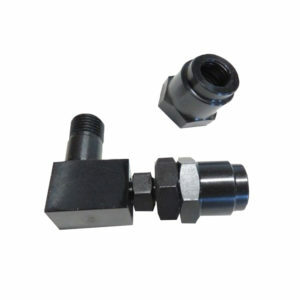 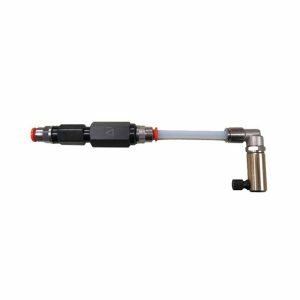 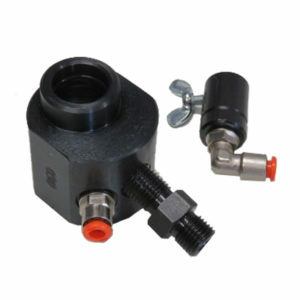 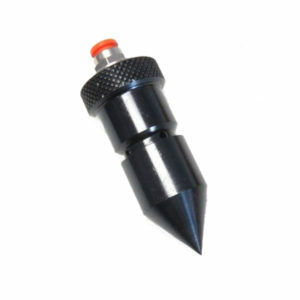 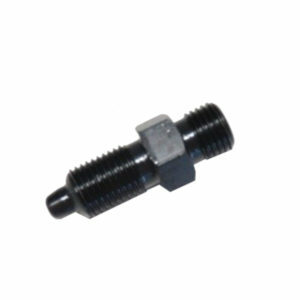 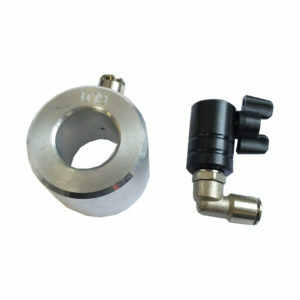 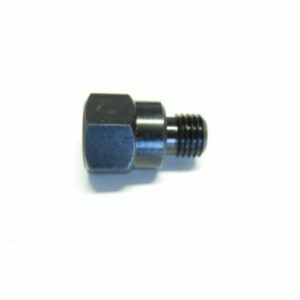 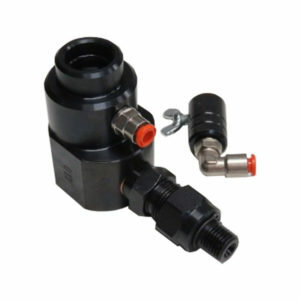 The adapter for connection of Bosch 0445120303 injector backflow. 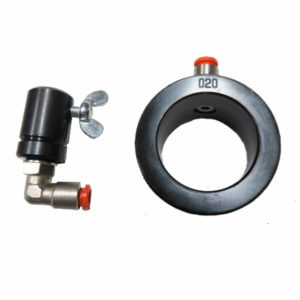 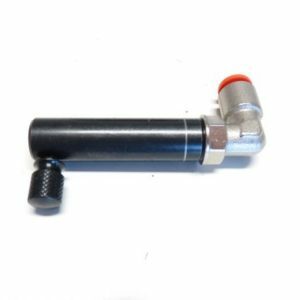 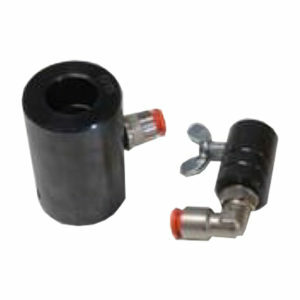 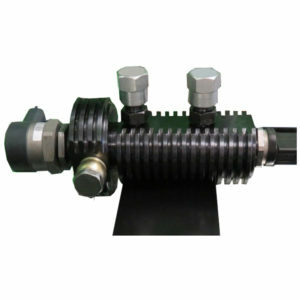 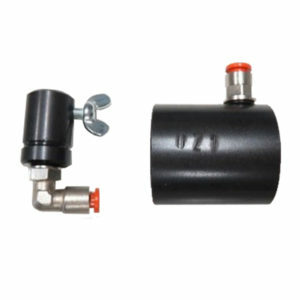 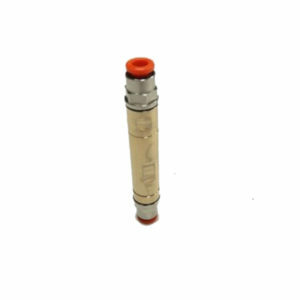 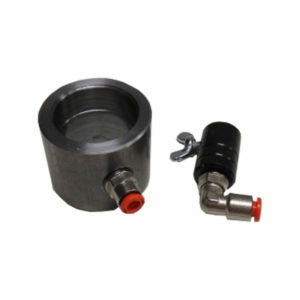 Pressure accumulator (Rail) for testing pumps and injectors.